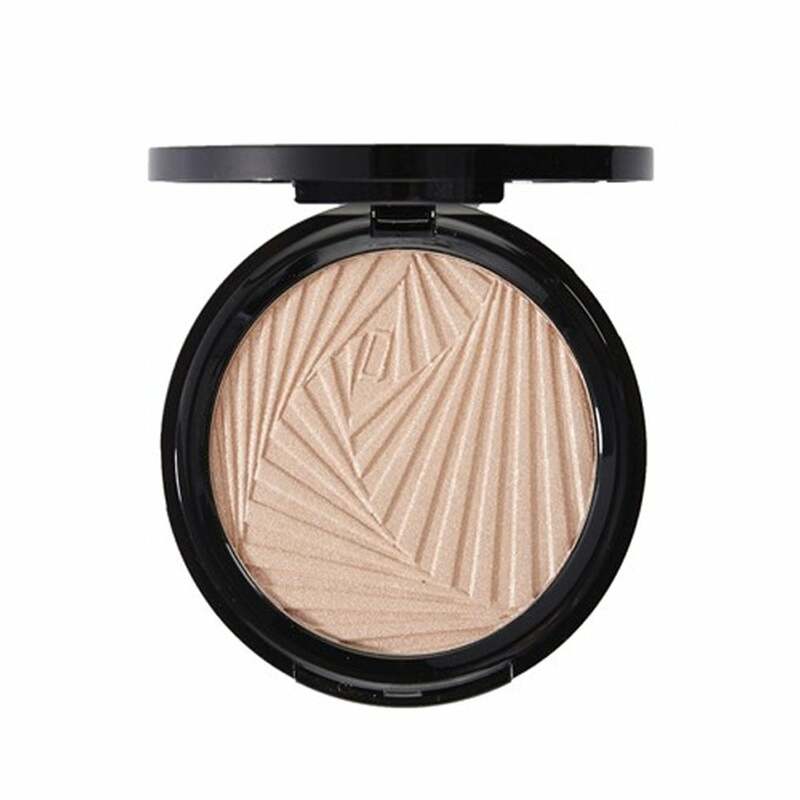 Let the light catch you in all the right places with our ravishingly radiant illuminator. This powder transforms to a weightless, creamy finish for beauty that shines through in even the lowest of lights. Wear alone for instant glamour, or team with a bronzer to contour your complexion.